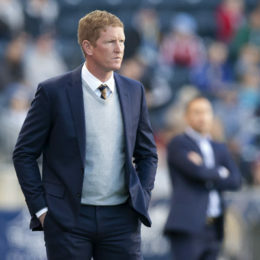 Jim Curtin is coming off his best tactical performance as Union head coach. Zlatan Ibrahimovic is on fire. Who will come out on top? 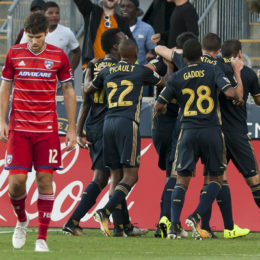 The Union and FC Dallas are both riding high with two-game win streaks. But with all the attention on each side’s youth, can Philadelphia’s experience prove to be the difference? The Union head down south to face a surprisingly struggling Atlanta United on Sunday evening. The Union face a tired and hungry Sporting Kansas City side in the midwest on Sunday. Philadelphia Union’s season begins tomorrow. We preview what to look for in their season opener against Toronto FC. 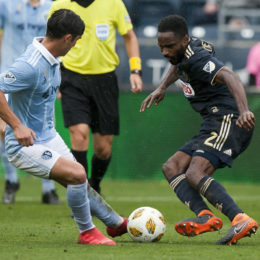 Ryan Rose lays out Philadelphia’s keys to the game if the “best team in Union history” are to move beyond the Knockout Round. The Union travel to The House that A-Rod Built to try and secure a home playoff game. Philadelphia Union face off at home against Supporters’ Shield contenders New York Red Bulls. Here’s everything you need to know about this matchup. 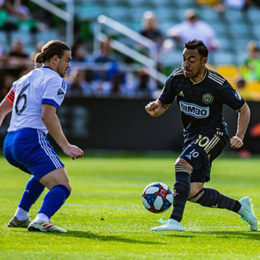 The Union face off against the Crew and themselves in a game with serious post-season implications.